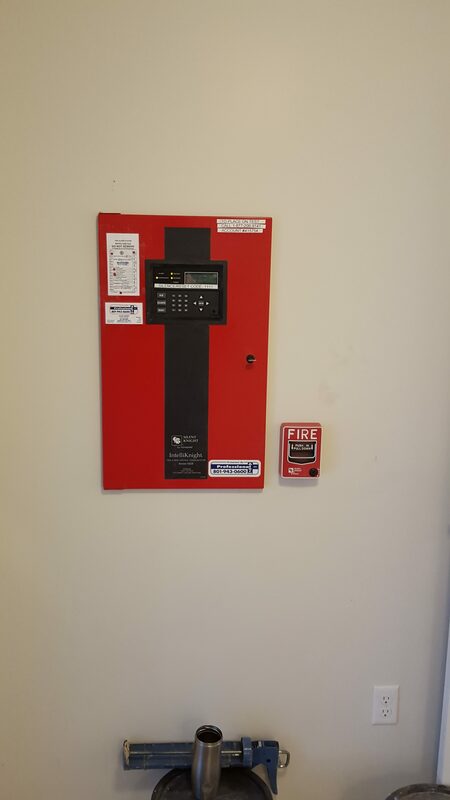 Completed Fire Alarm System in Park City, Utah | Professional Alarm Inc.
Professional Alarm Company, Inc. is proud to announce the completion of another custom fire alarm system in Park City Utah. This fire alarm project consisted of a multi tenant housing facility in Park City, Utah. This was a very complex install, the entire building was required to comply w/ the American’s with disabilities act. This required approximately 9000′ of fire alarm cable, countless hours of programing and testing. Professional Alarm Company, Inc. was able to complete the very complex Fire Alarm system without failing a single inspection. The system included more than 100 Smoke detectors, more than 200 Horn/strobes, 50 control modules, and 3 power supplies. If you want your construction project to be completed on schedule with no headache contact Professional Alarm Company, Inc. today and speak with one of our system designers.